1. Add cherry juice and vanilla extract to a collins glass filled with ice. 2. Top up with cola. 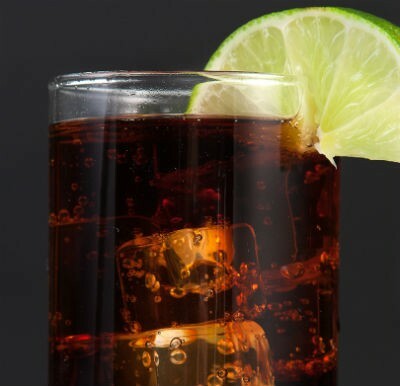 Feel free to comment or share your thoughts on this Soda Shop Cola Recipe from Awesome Cuisine.